With a quick show of hands… which managers enjoy saving time, money and delighting residents? 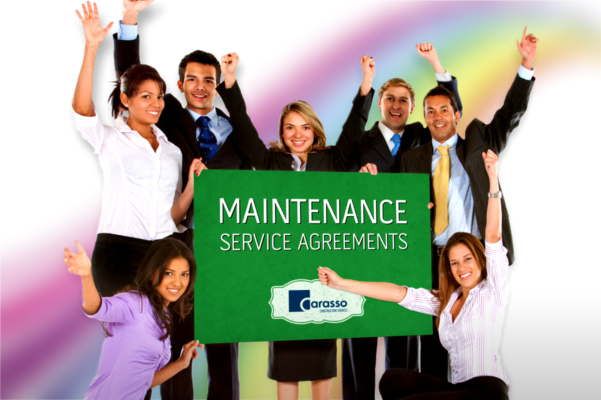 Carasso service agreements = less maintenance calls and complaints! Maintenance programs provide convenience and value while mitigating known safety risks. Benefits include all basic maintenance PLUS handyman services, priority response, discounted labor rates and monthly billing! So why not simplify property maintenance? Contact Dave or Bill today for information about a customized service agreement that takes headaches off your plate, fits your community’s budget and its unique maintenance needs.